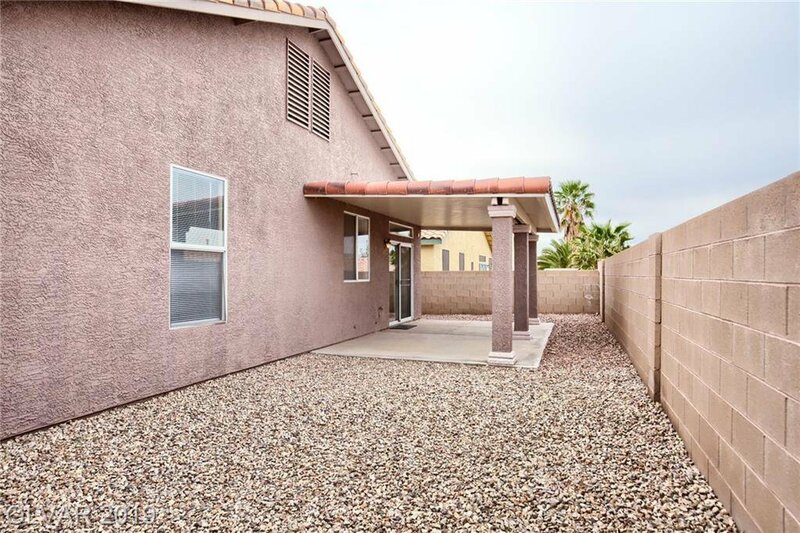 SUPER CUTE SINGLE STORY 3 BEDROOM, 2 BATH, 2 CAR GARAGE. 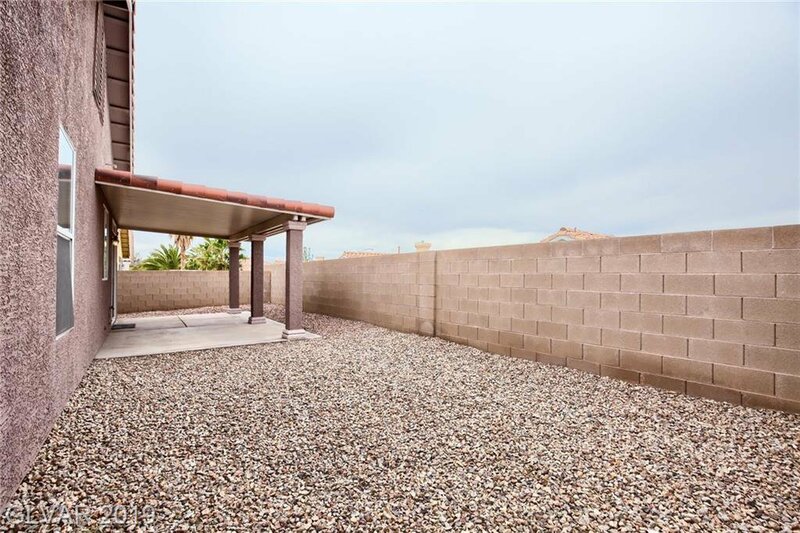 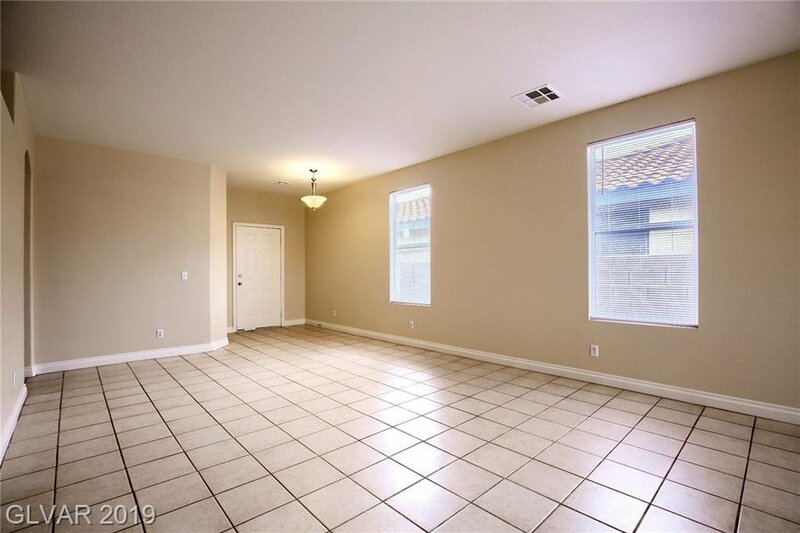 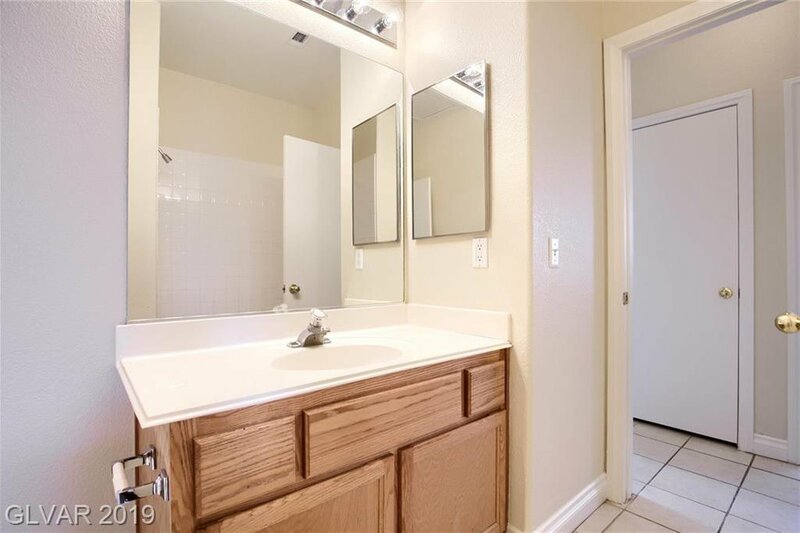 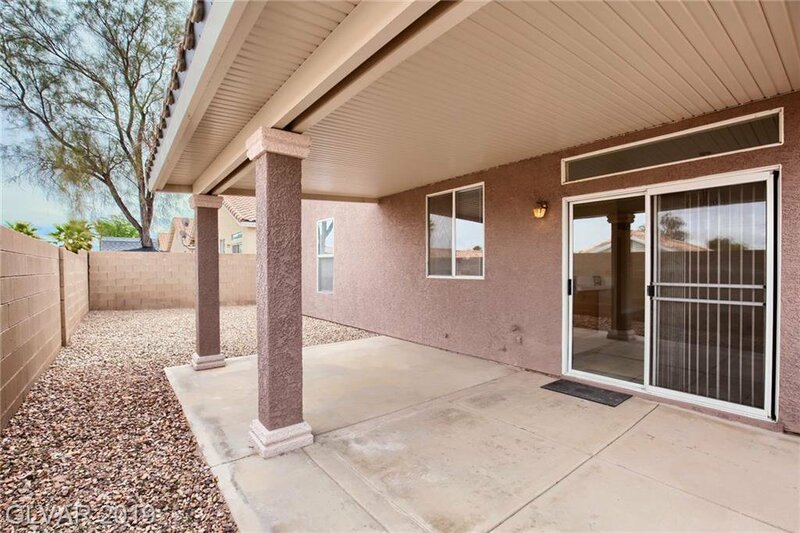 HOME LOCATED IN QUIET NEIGHBORHOOD NEAR SHOPPING AND PARKS. 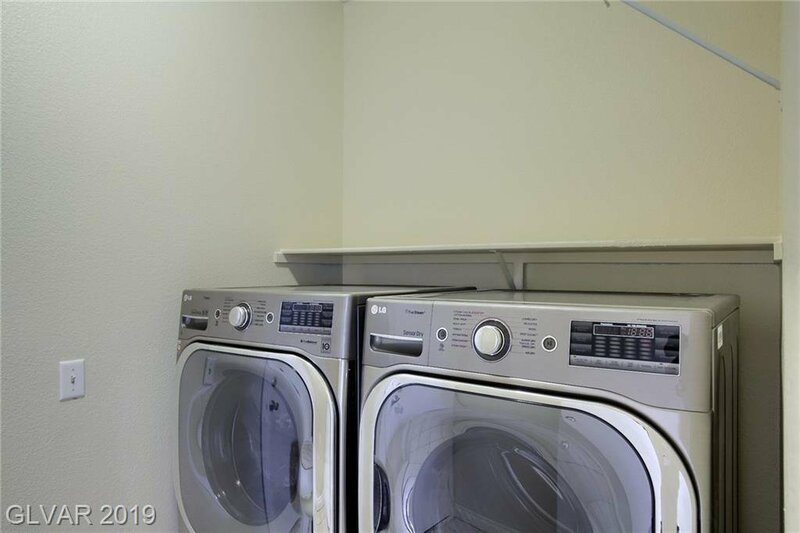 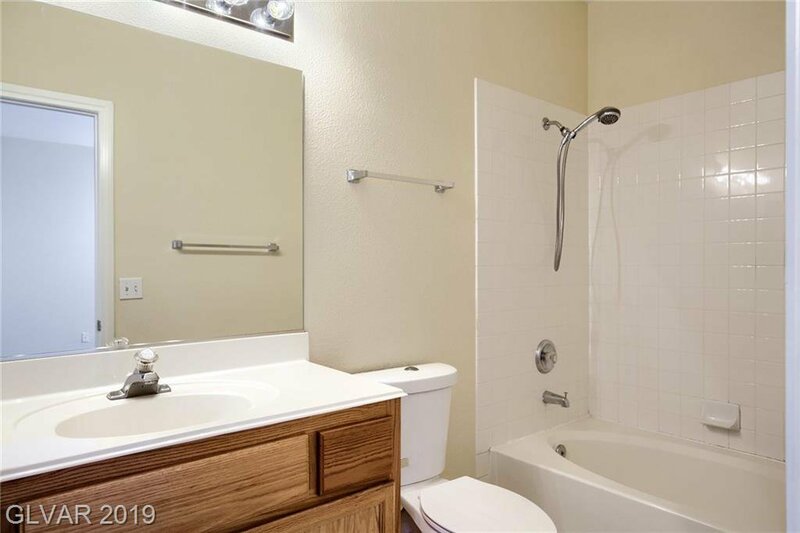 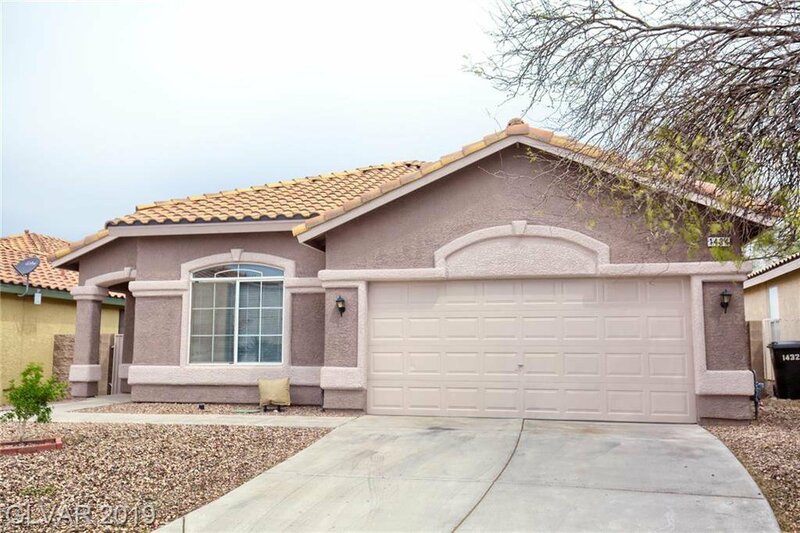 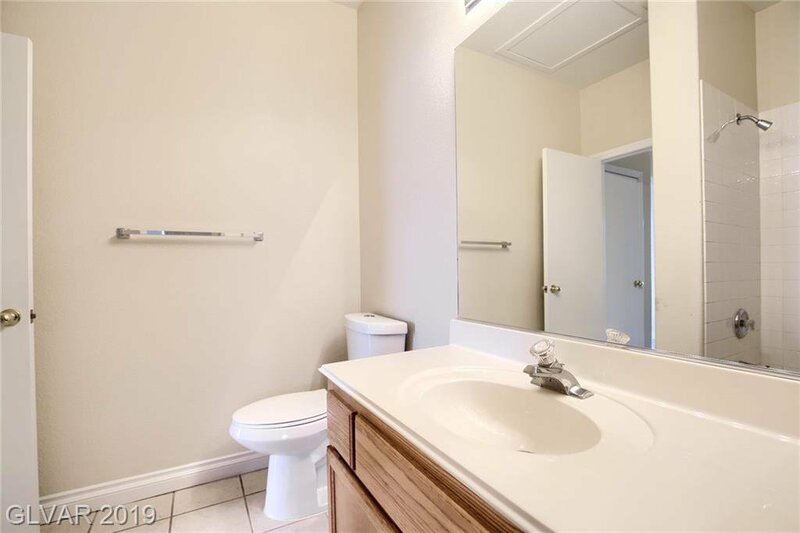 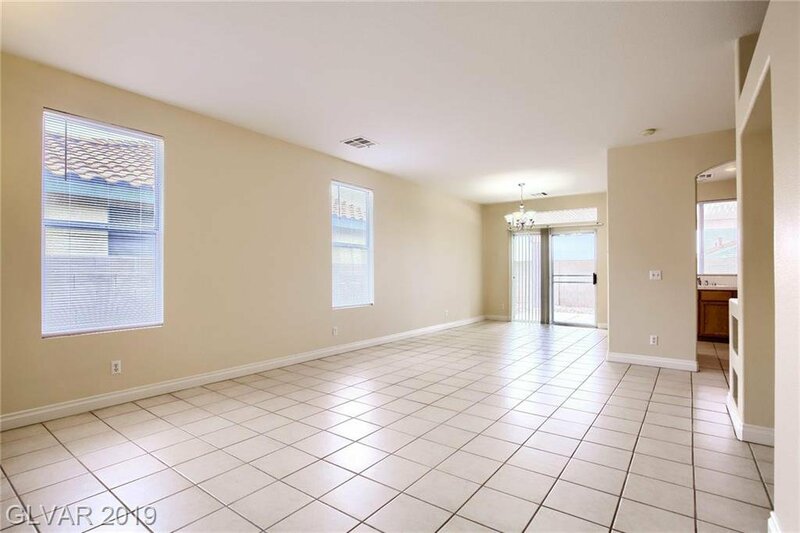 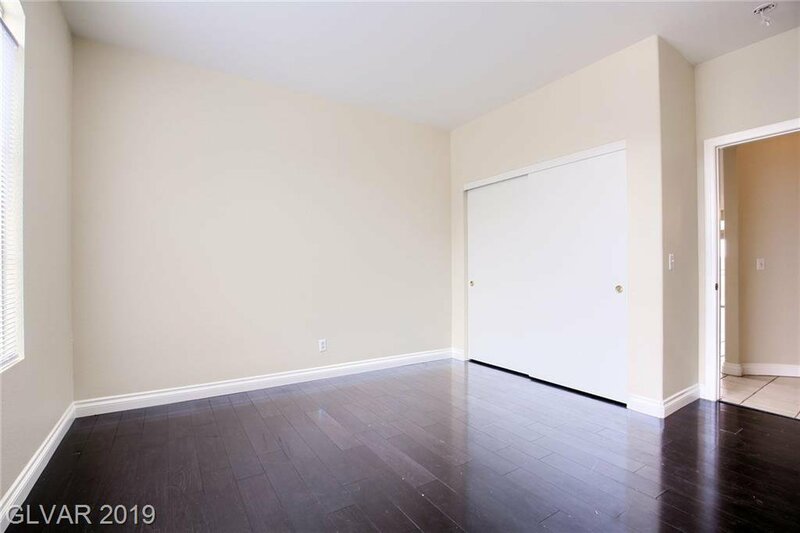 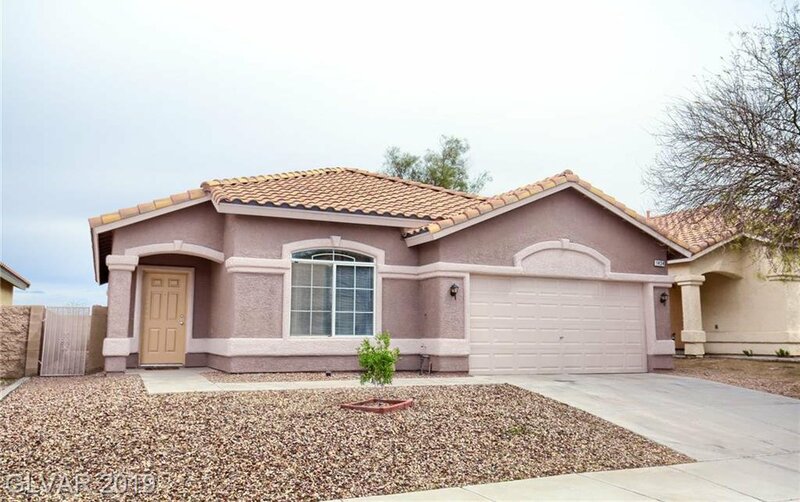 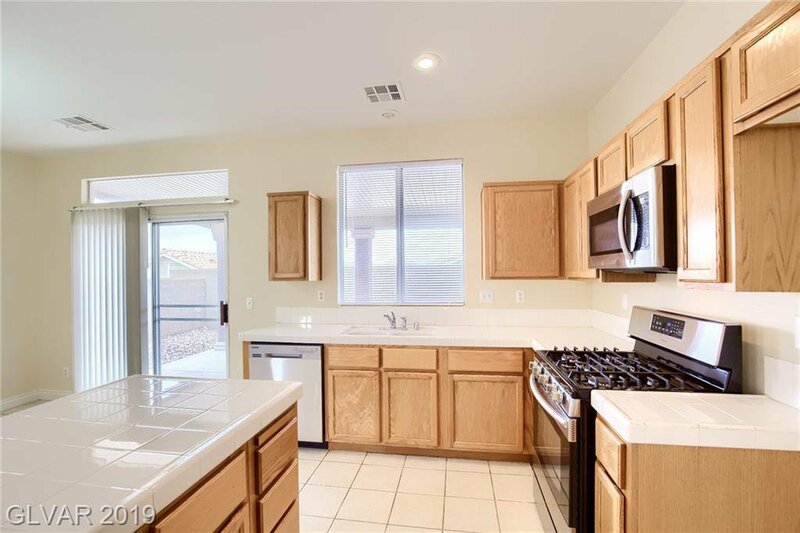 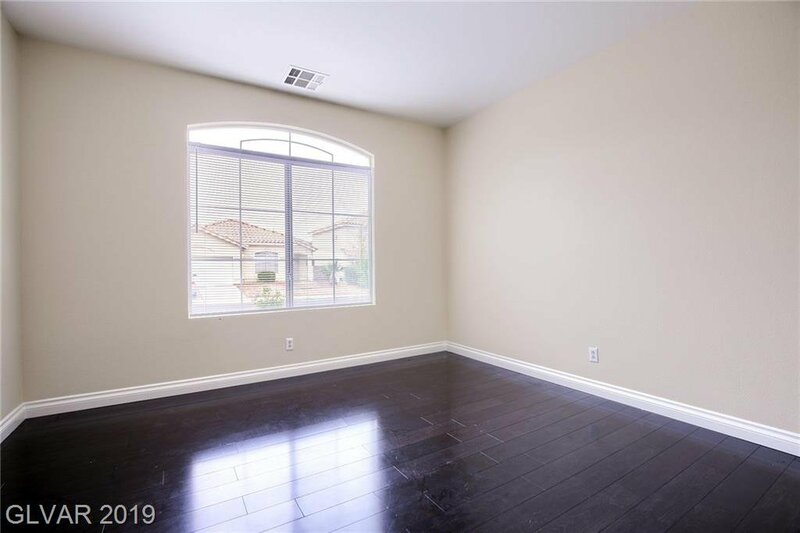 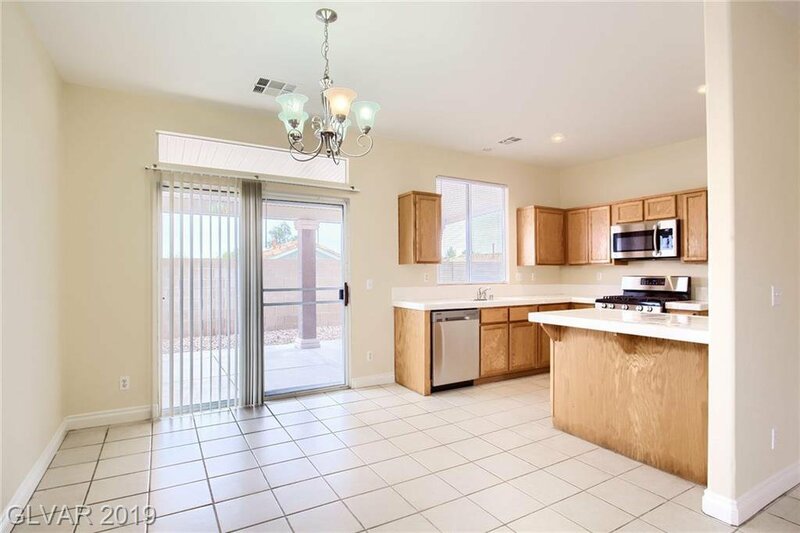 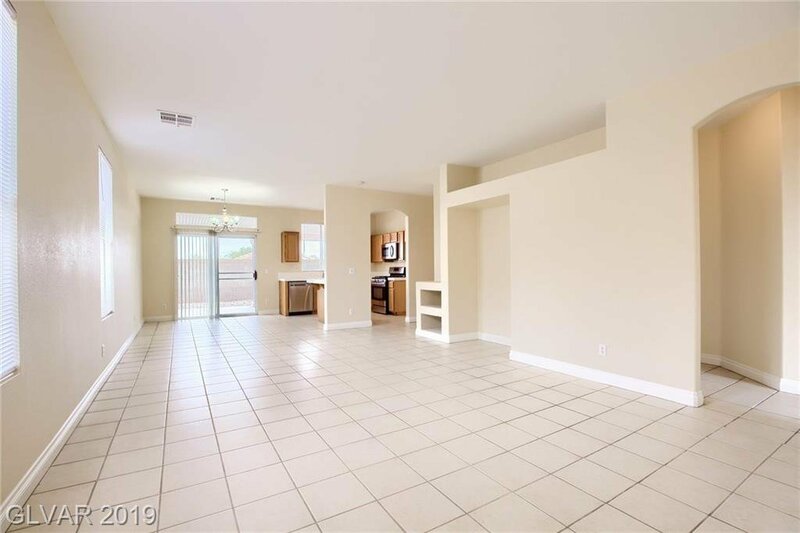 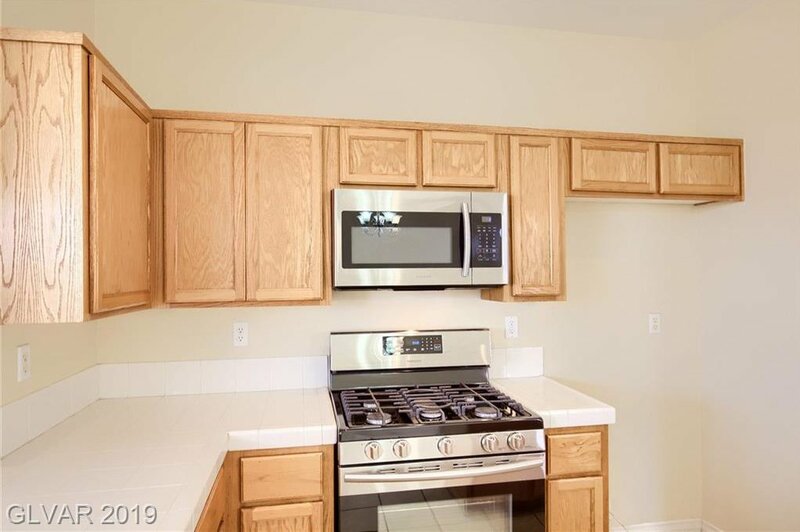 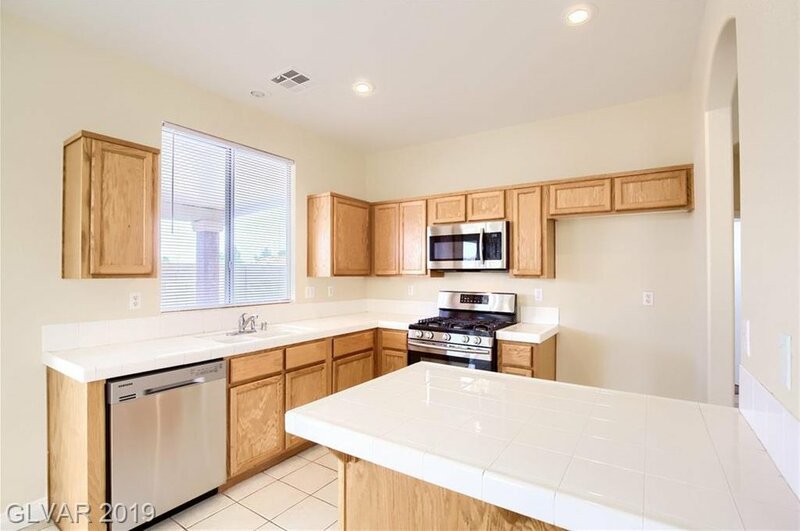 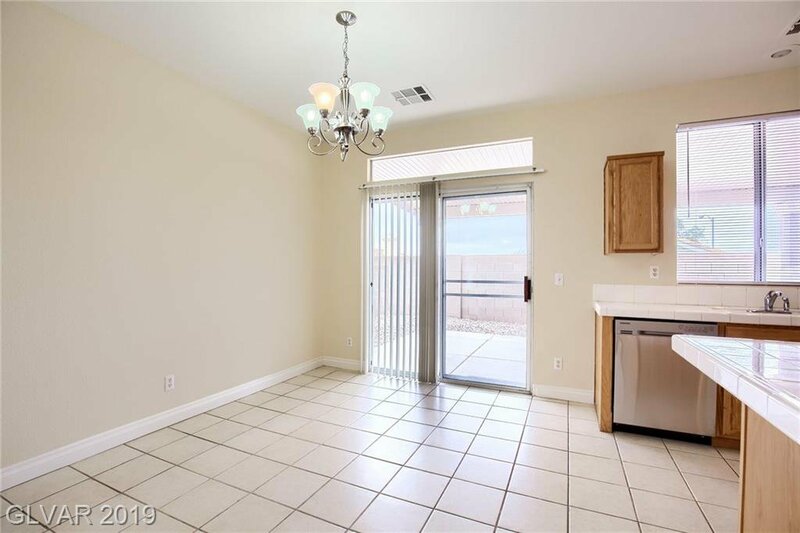 THIS HOME OFFERS AN OPEN FLOOR PLAN, NEW STAINLESS STEEL APPLIANCES INCLUDING WASHER AND DRYER, FRESH PAINT INSIDE AND OUT, UPDATED LIGHT FIXTURES AND MUCH MORE. 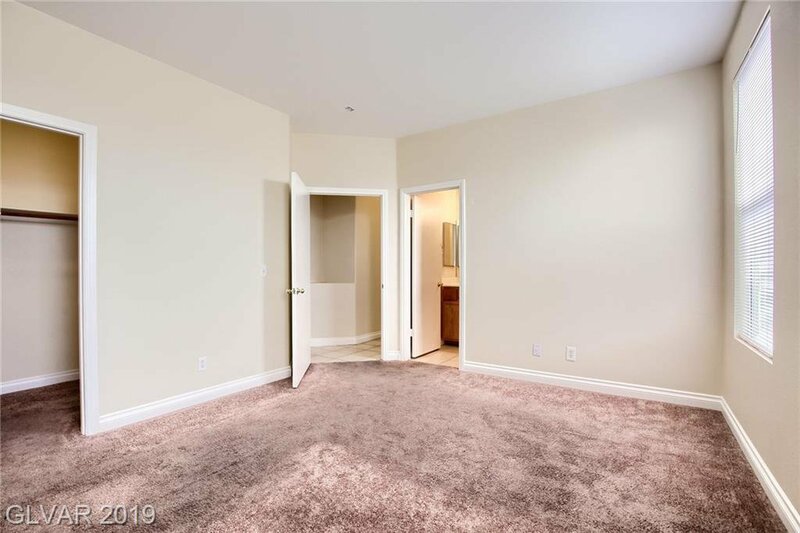 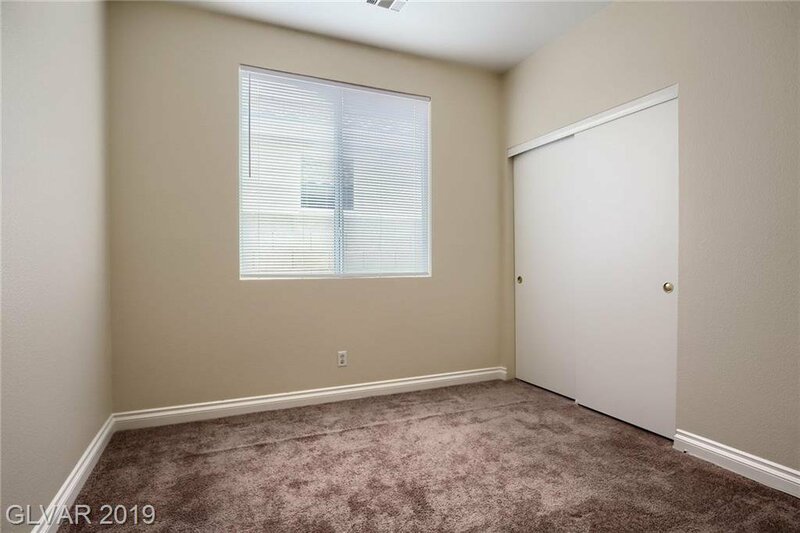 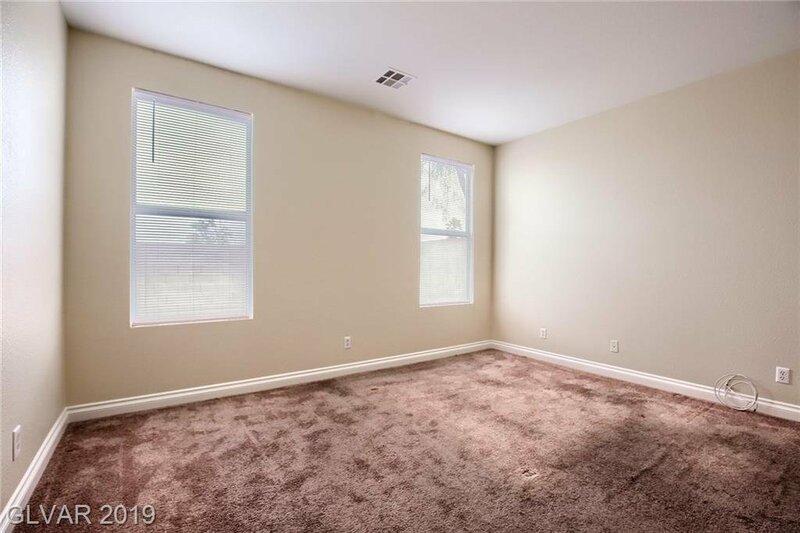 LARGE MASTER BEDROOM WITH WALK IN CLOSET, SEPARATED FROM OTHER BEDROOMS. 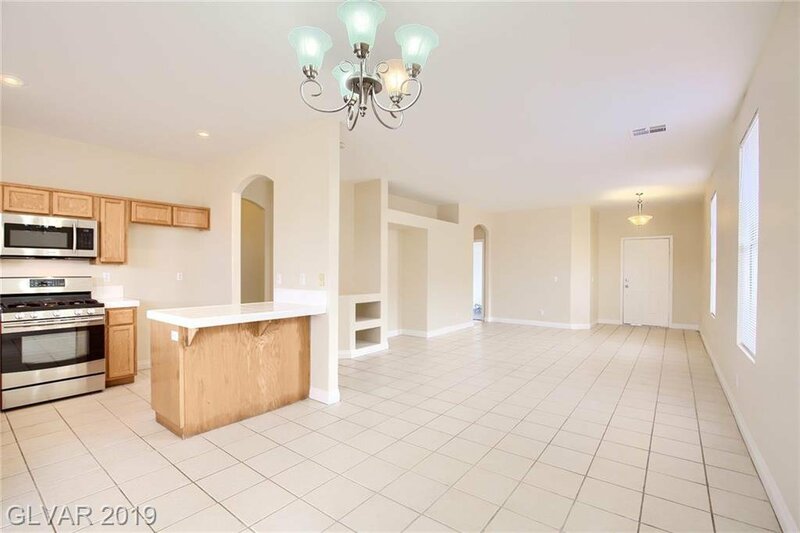 HOME IS SUPER CLEAN AND READY FOR NEW OWNERS! 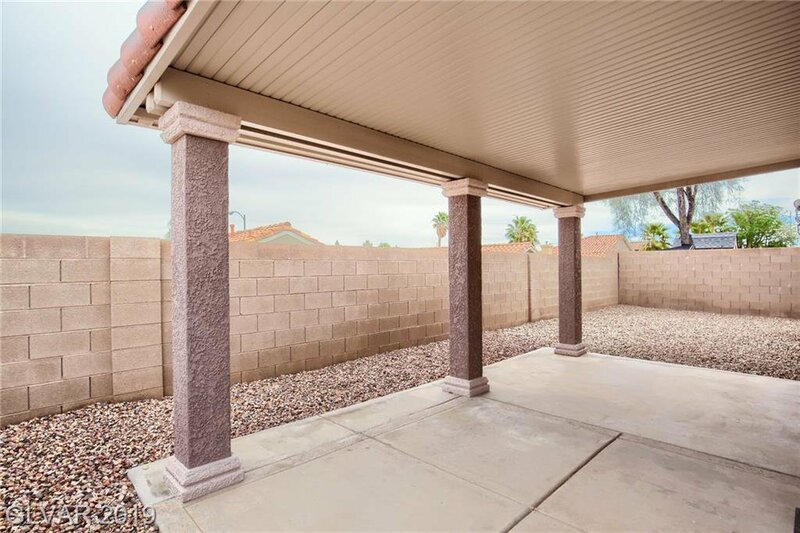 Listing courtesy of NextHome Community Real Estate.